Hasn’t time flown by so quickly and now we are in May. 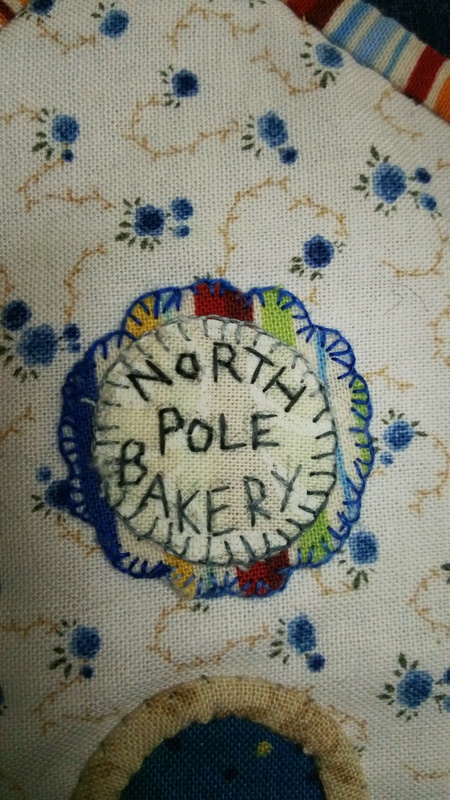 I have just finished the next part of the Welcome to the North Pole called The North Pole Bakery. 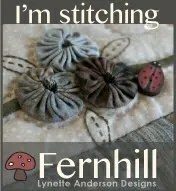 I couldn’t find a pen to write the name so I decided to hand stitch it. I think it looks alright. 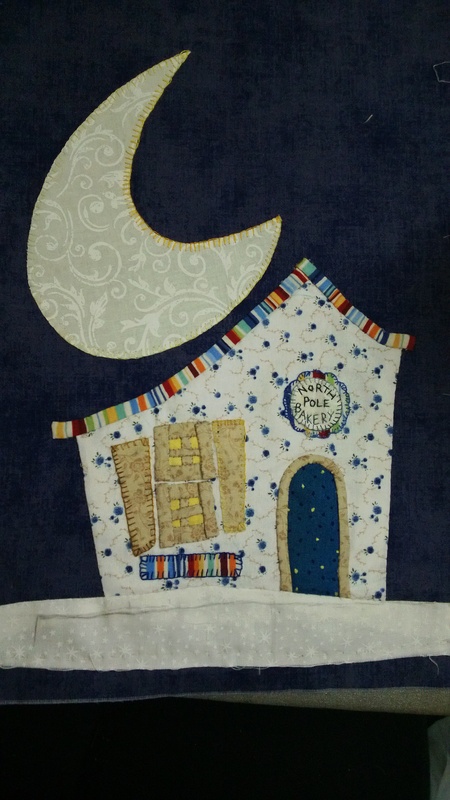 I have used a combination of both applique and needle-turning to do this quilt. Since I got my Bias Making Machine, I decided that I would use it to make some of the parts of the house so I did bias work around the windows, door frame and the roof too. 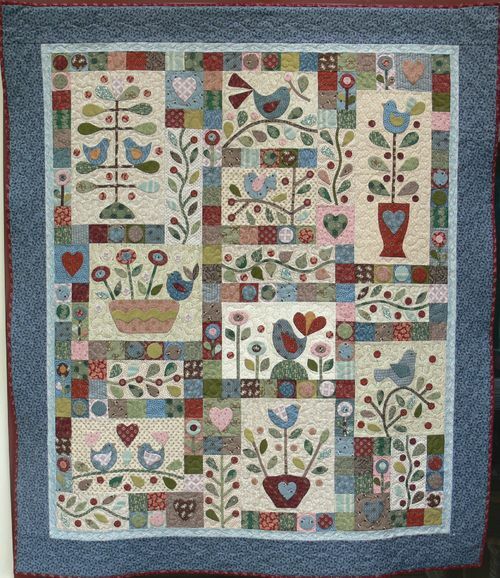 Hopefully I’ll be able to keep up and get this quilt finished before Christmas – bit of challenge though. I have already done three blocks which leaves twelve more to do…. 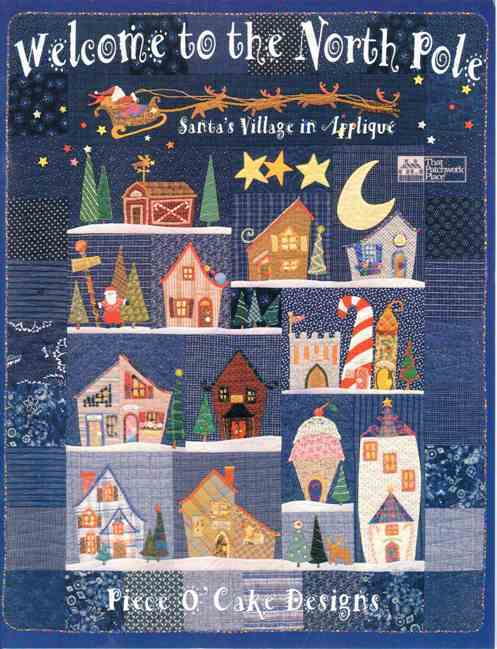 This entry was posted in BOM, Christmas Quilt, Piece of cake designs, Welcome To The North Pole and tagged applique, BOM, Christmas quilt, needle turning, Piece of cake designs, Welcome to the North Pole. Bookmark the permalink. Your block looks great! I really like your fabric choices! love how you did your bakery sign….